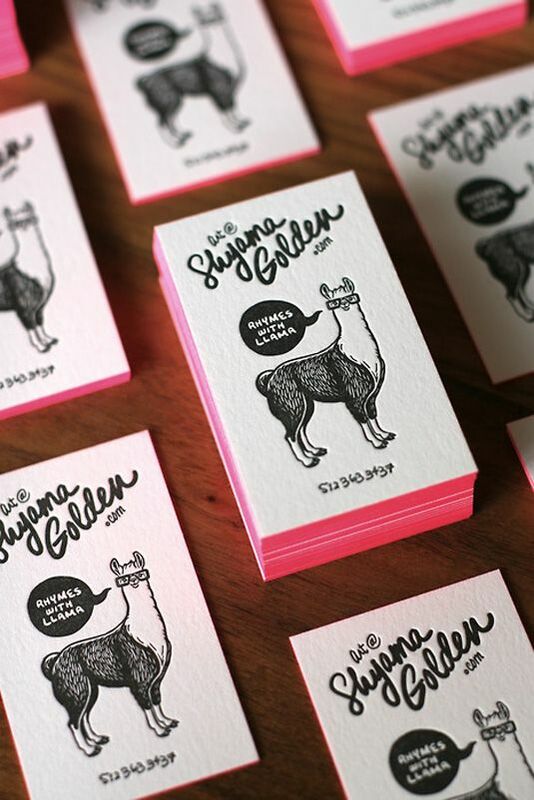 We love well thought out business cards! 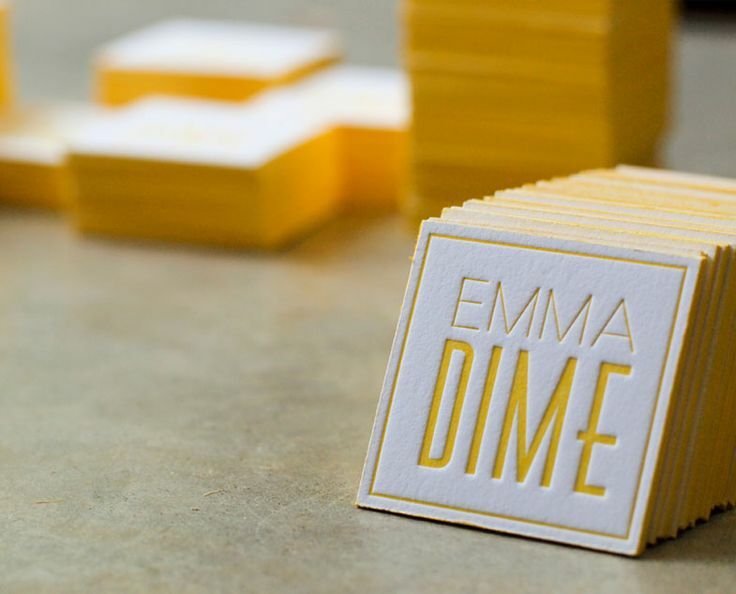 Never underestimate the value of a business card - they are your audience's first impression. You wouldn't go to a dream job interview with an untucked shirt or untidy hair would you? Same goes for your business cards. Before we opened our paper co and still to this day, we keep a drawer full of our favorite business cards - why? Because they ARE just too beautiful to toss. The upside to this for owners is: tons of contacts at our finger tips! Every bit of money, time and energy you spend towards branding will pay off in the long run. Trends you might spot this year: Edge Painting, Letterpress, Cotton Paper, Bright Colors, Modern Calligraphy, Hand drawn Graphics, Irregular Shapes and Clean Lines. Want to recreate your card design? We'd love to help. Email us to set up a free consultation!